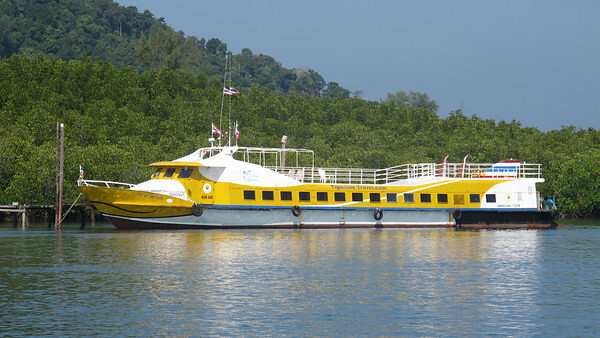 The Langkawi to Koh Phi Phi Ferry runs from Malaysia into Thailand and takes passengers through Immigration. 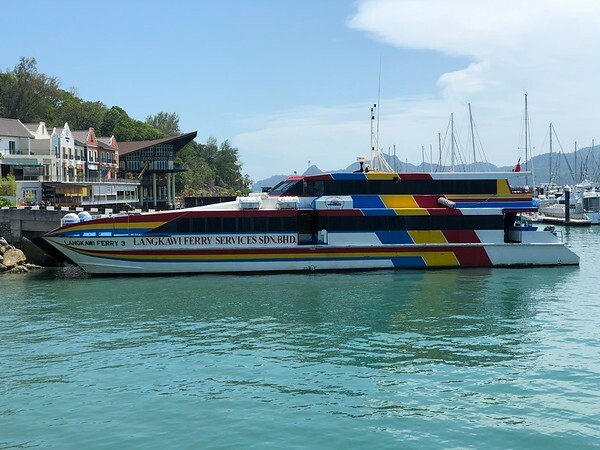 The Malaysia Immigration is inside Telaga Harbour Marina where you will receive your Malaysian exit stamp before boarding the ferry. 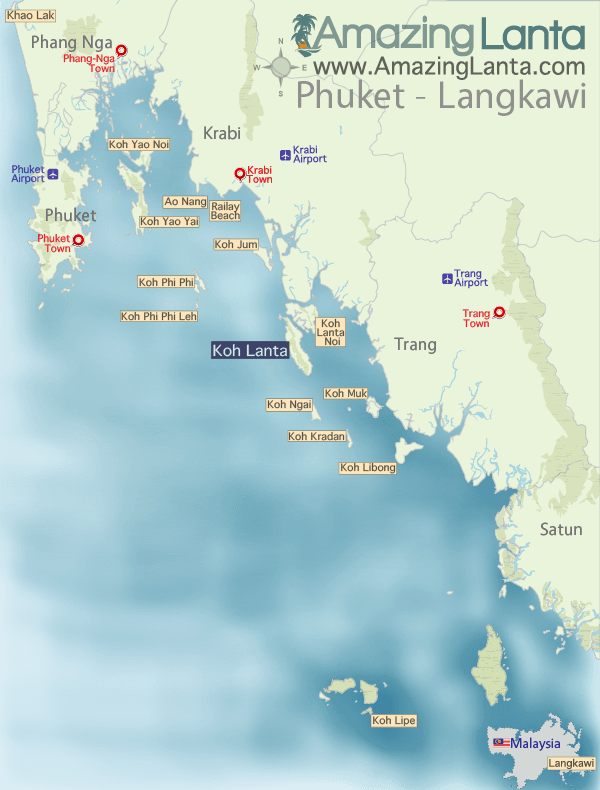 When entering Thailand there is a brief stop on Koh Lipe for Thailand Immigration purposes. 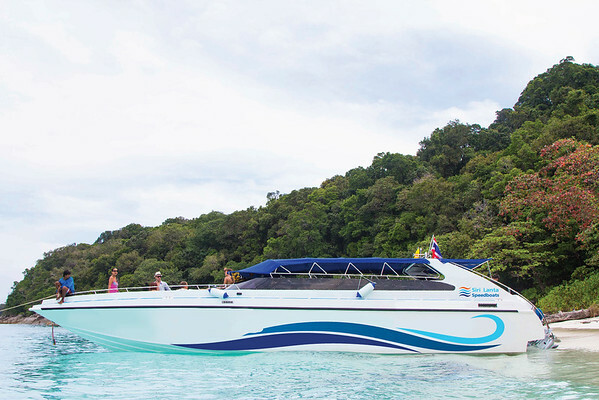 After you receive your Thailand entry stamp you then continue the journey by speedboat and ferry to Koh Phi Phi.